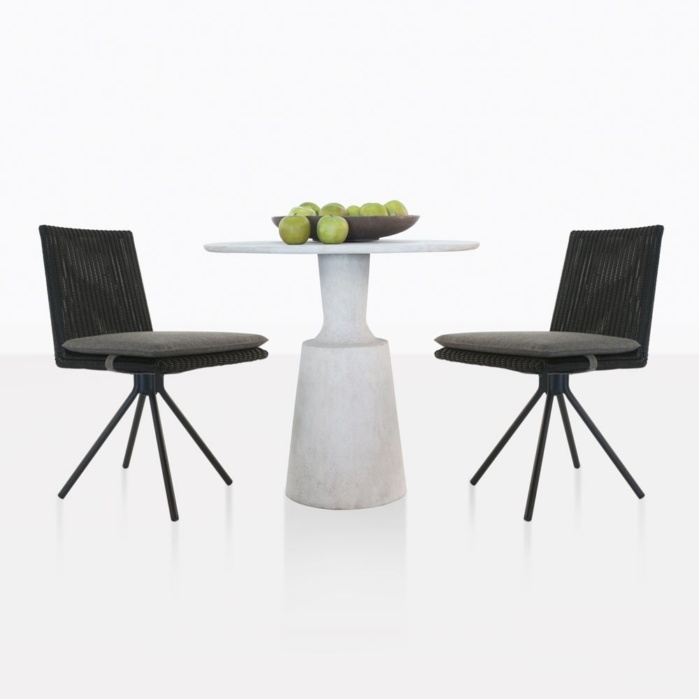 This dining set might be small, but it packs a punch in the style department. 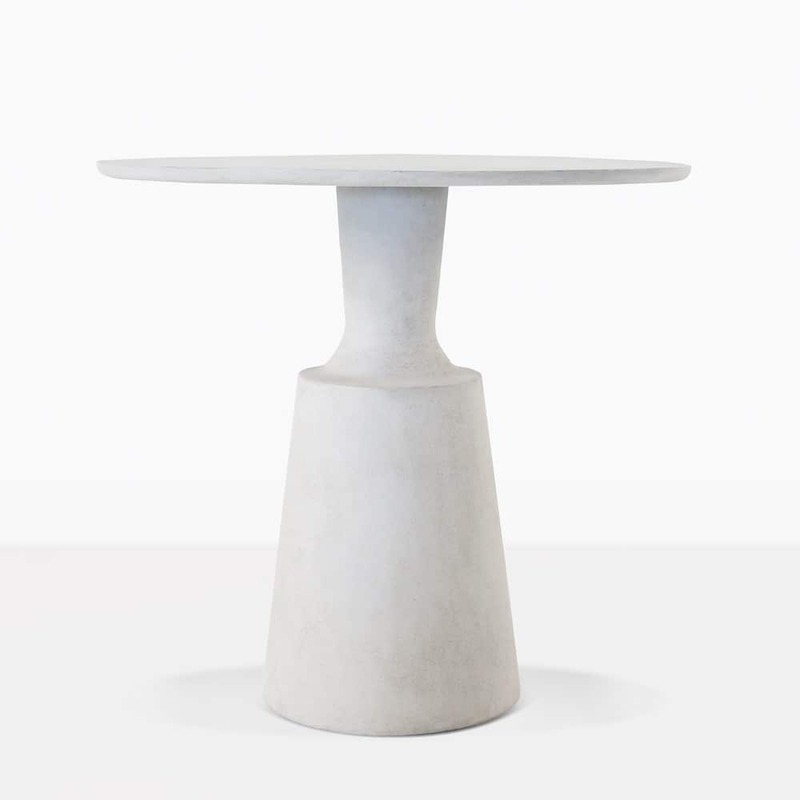 It features our concrete Nicki Dining Table and two Loop Wicker Dining Chairs. The combination of materials is striking and fun. 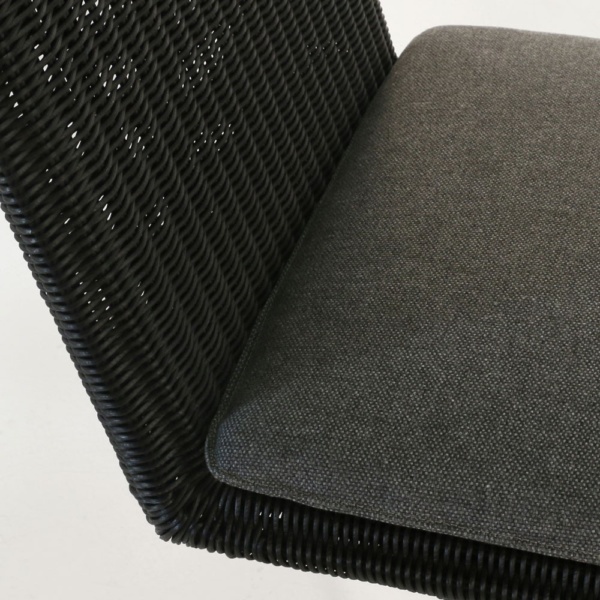 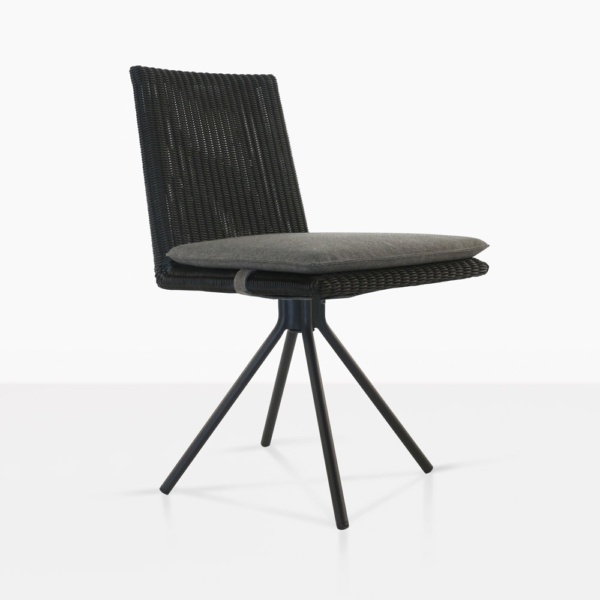 The Loop dining chairs swivel and come with a beautifully fitted seat cushion with Sunbrella® fabric.